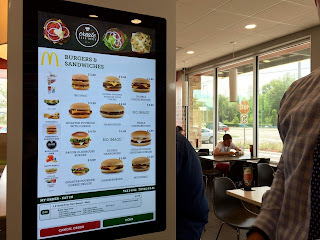 My experience is - self order kiosks that are often out of till paper - not turned on when stores open, and really a rather unfriendly experience. Ohh! and priority to drive through - that really gets up my nose!! so, a lover of friendly tech - iPhone, iPad, Microsoft Surface etc... 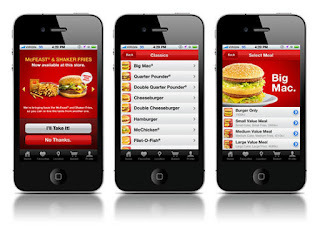 I am trying the App to order. I have 5 or more bonuses dues but can't claim them... and nobody at my local Maccas in Walter Road Morley can help - staff, managers, or owners... its OK do get rid of jobs but the technology doesn't have to work?? In great social media language that is a massive #Fail MacDonalds.